"Danny J" is an award winning gospel artiste from Rock City Entertainment (RCE). He is currently studying in the University of Calabar. 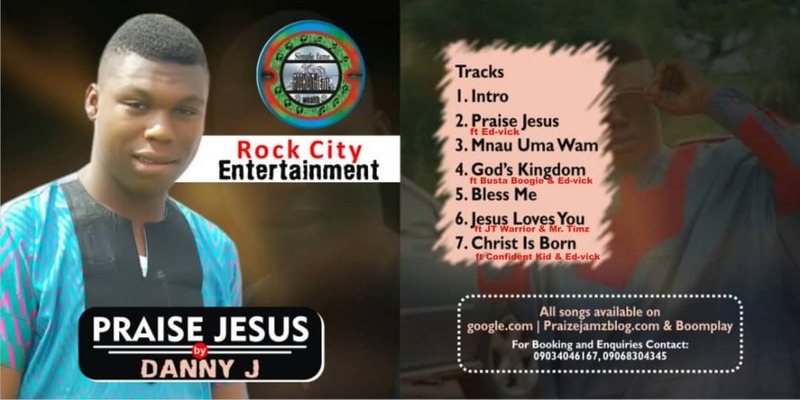 After winning next rated gospel artiste of the year, he isn't slowing down as he debuts this master piece album titled "Praise Jesus".